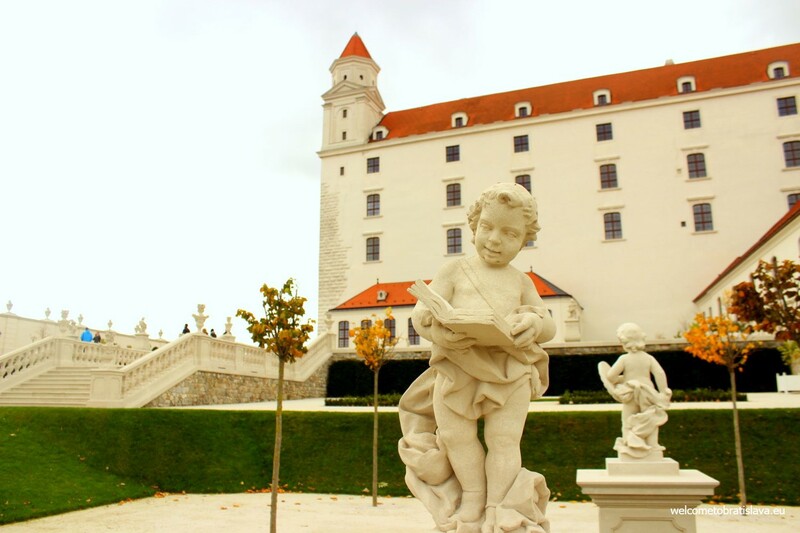 It is the main tourist attraction and the most significant symbol of Bratislava. 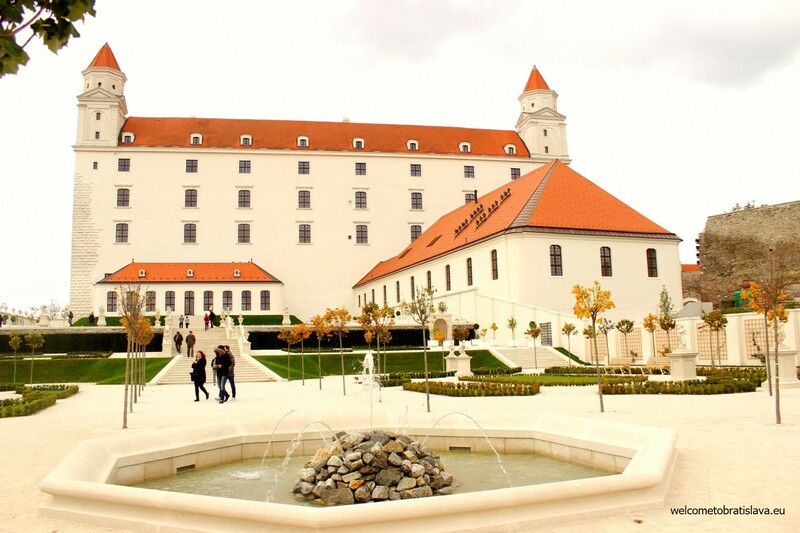 The Castle which in the past was controlled by Great Moravia and for almost 200 years stored the crown jewels of Hungary, nowadays hosts many expositions and is an ideal place for walks with beautiful surroundings and views. 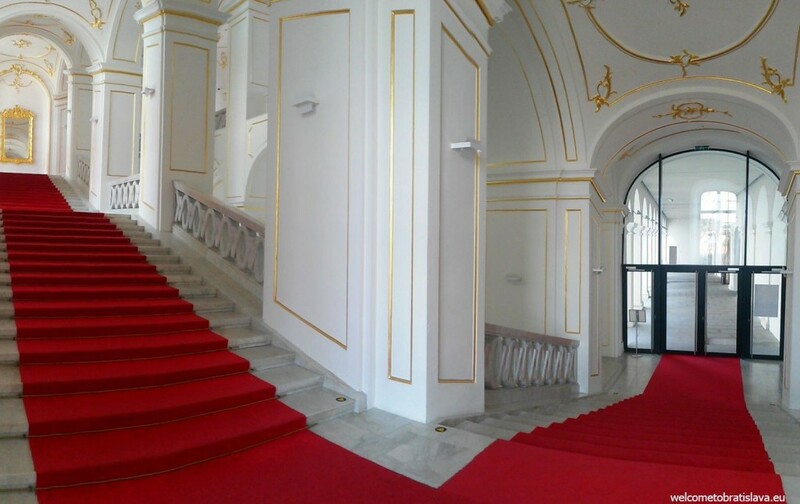 It serves as a representative venue for the Slovak Parliament and houses collections of the Slovak National Museum. 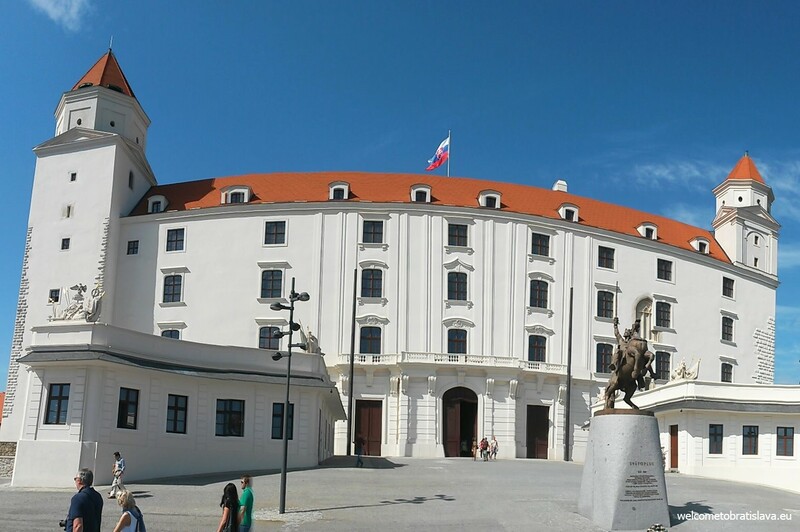 Bratislava Castle sits on the hill above the Old Town and Danube river. We prefer to walk there rather than take the public transport as you get to see a lot more that way. WHAT TO SEE AROUND THE CASTLE? There are four entrance gates to the Castle out of which three are currently accessible. A green lawn covers the whole surrounding area. The benches and standing lamps give the park romantic atmosphere. 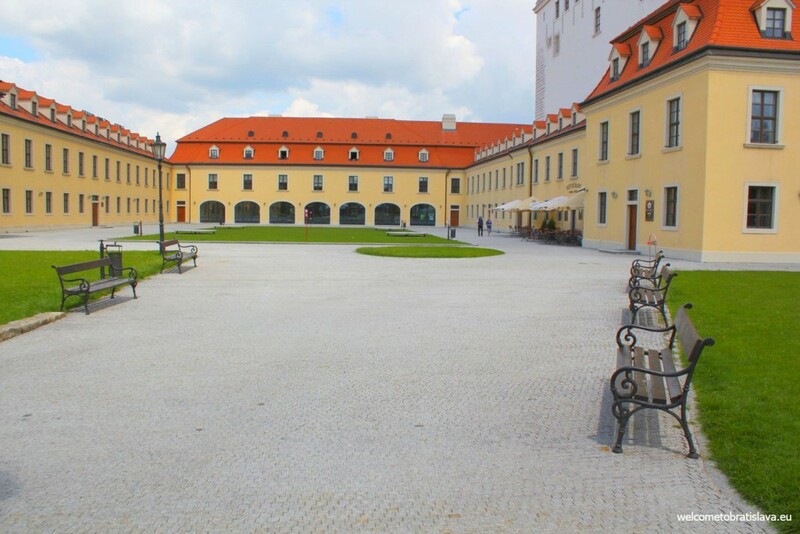 A new baroque garden behind the castle was opened in June 2016 and entry is free of charge. It was reconstructed in order to remind its last baroque stage before the great fire in 1811 occurred, which damaged the castle and its surroundings. 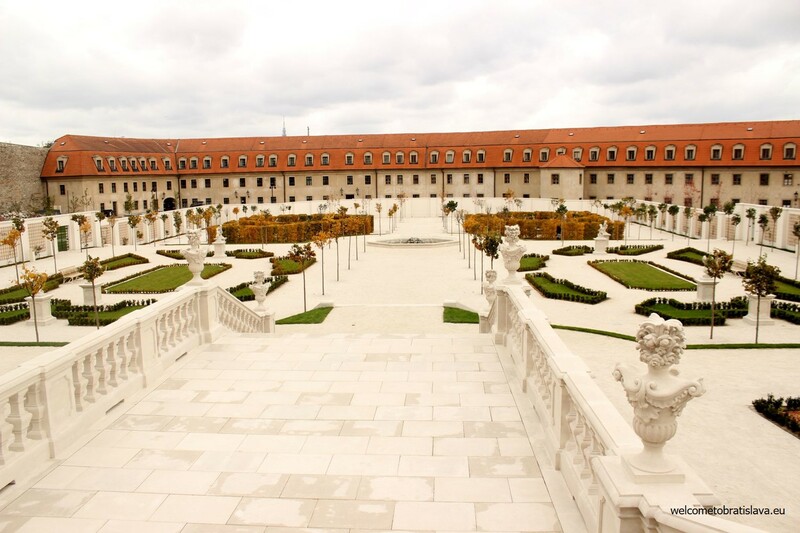 The area in front of the Castle carries a name “Yard of Honor”. It is bordered by two triumphal gates and guard houses of the imperial guard. The panoramic views you get from here are just amazing – that’s why you will meet a lot of people just standing by the wall and taking pictures. The main Castle building includes 4 towers. 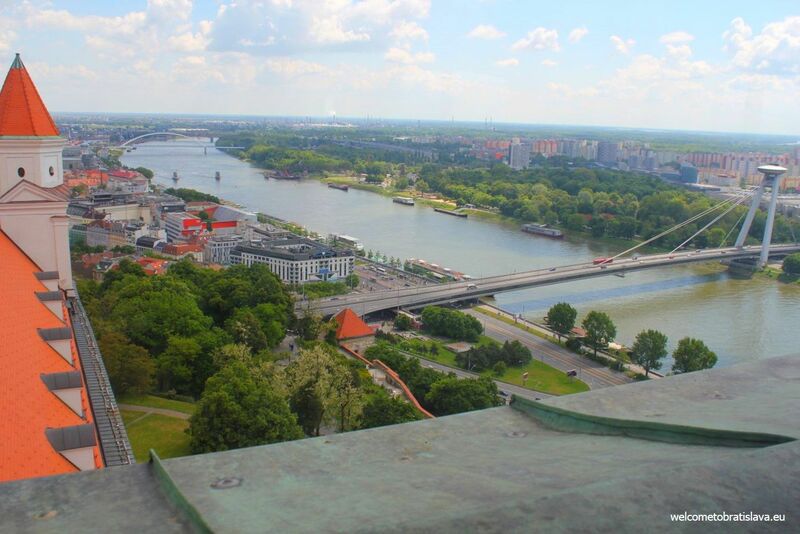 The tallest one, „Crown Tower“, is on the southwest corner and it is an observatory with a beautiful view on the whole Bratislava, Danube and Austria as well. You can get there via a narrow passage in the Castle Museum of History. Pretty good, isn’t it? 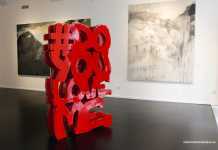 :) You can easily manage this “tour” on your own. However, if you prefer to have a guide who will show you the best of the best, you can get one here for example. 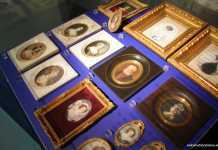 The already mentioned Museum of History is located inside the Castle and offers different exhibitions. 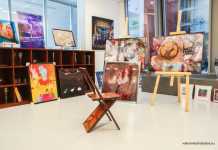 Paintings, arts, sculpting and beautiful crafts is what you can find there. 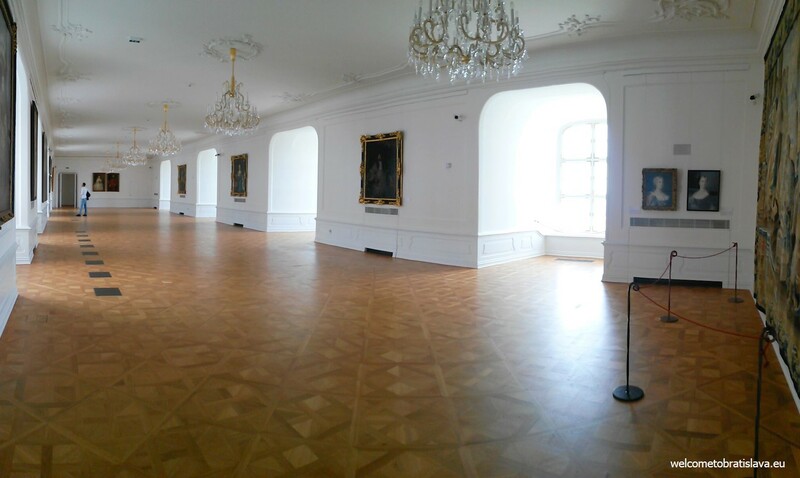 Just like the exterior of the Castle, its interior has also gone through a restoration. 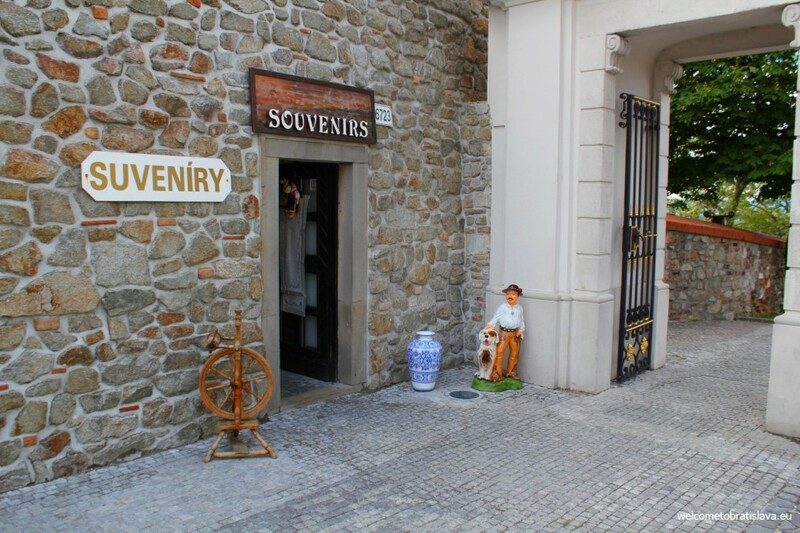 If you feel like you need to buy a souvenir at the Castle, you can do so at the souvenir shop which stands at the main courtyard, near one of the main gates. 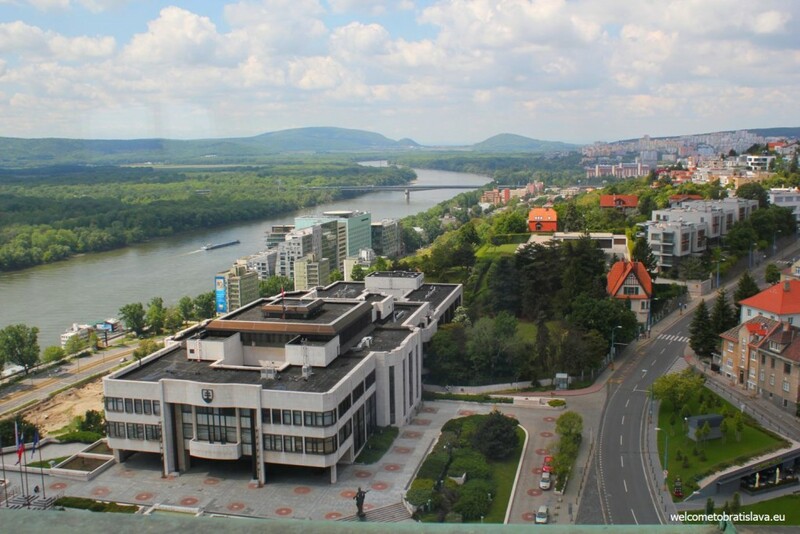 Check out a restaurant called Hradna Hviezda – which has a very nice interior and offers good Slovak meals. When walking back to the city center, take the staircase which will lead you to the new bridge. On that way down, passing the colorful buildings, you will find small restaurants and bars so you can stop by to refresh yourself.